Fat Trel goes in over Beyoncé's hit. 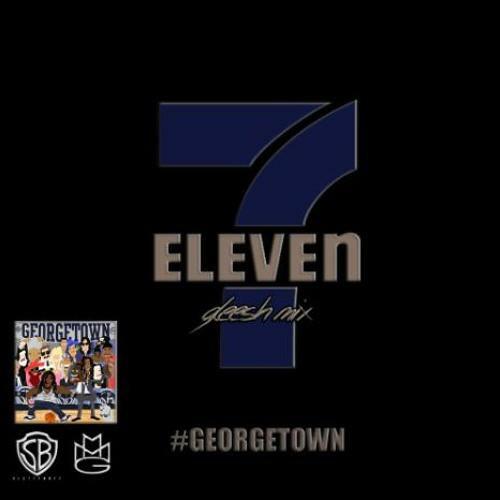 Beyoncé's "7/11" was essentially her response to Wiz Khalifa's "We Dem Boyz". A Detail-produced and co-written record that favored a blurted auto-tuned delivery rather a sung one. For this reason, it was surprising we didn't see more rapper's take on the instrumental following its release, but Fat Trel has decided to come through with the late-pass on it and show us how it's done. This is Trel's fourth new record in a week, previously taking on "Truffle Butter" and "All Day," and just yesterday, sharing a new original track in tribute to his mother. His new Yonce freestyle is a perfect fit, with the MMG signee bring some incredible spontaneous energy to Bey's flow.